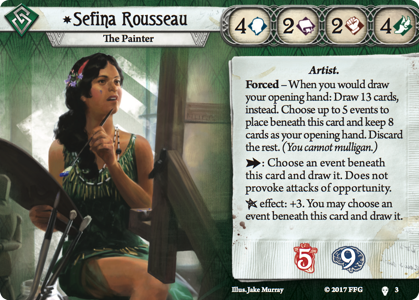 Card of the Day over on the Arkham Horror subReddit is Sefina Rousseau, The Painter. 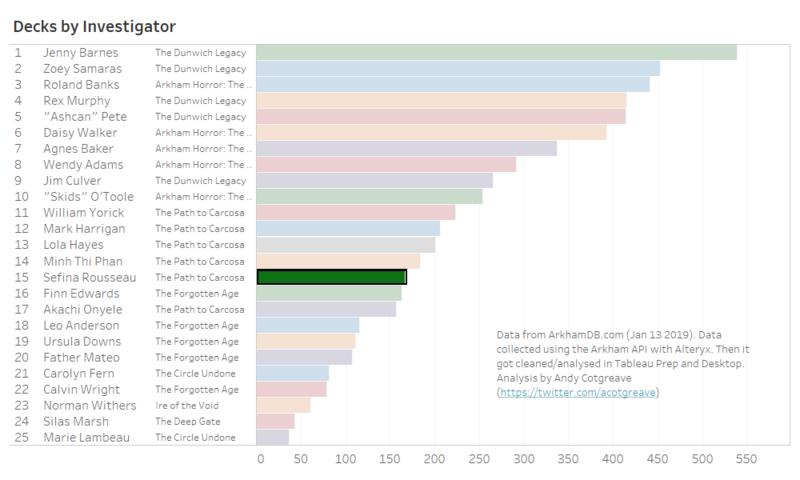 Continuing my look at the data behind the decks, I’ve written this quick overview of her popularity and card usage on ArkhamDB.com. 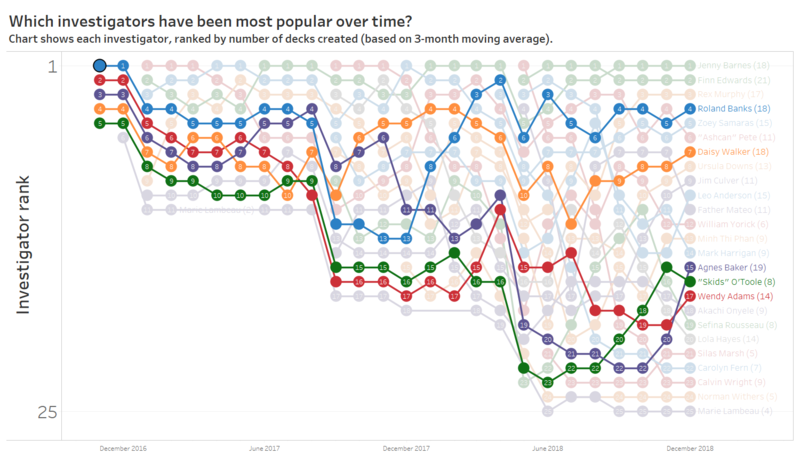 Lots of people on the COTD thread love Sefina. 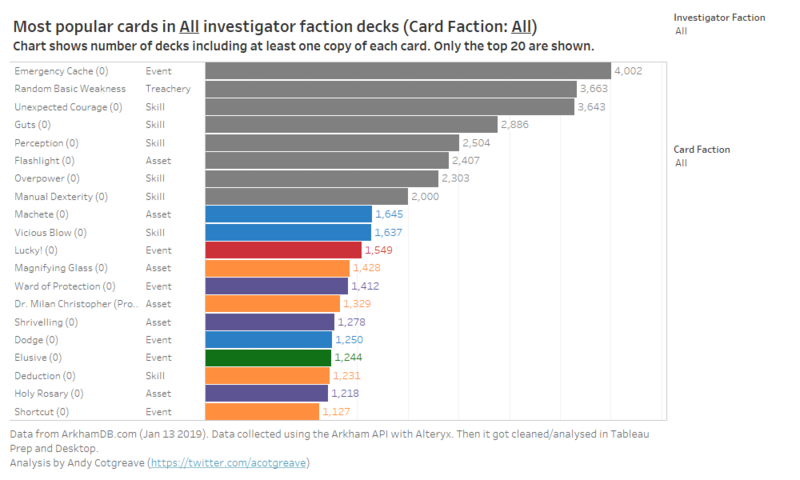 Overall, she’s is in 15th place for overall published decks. 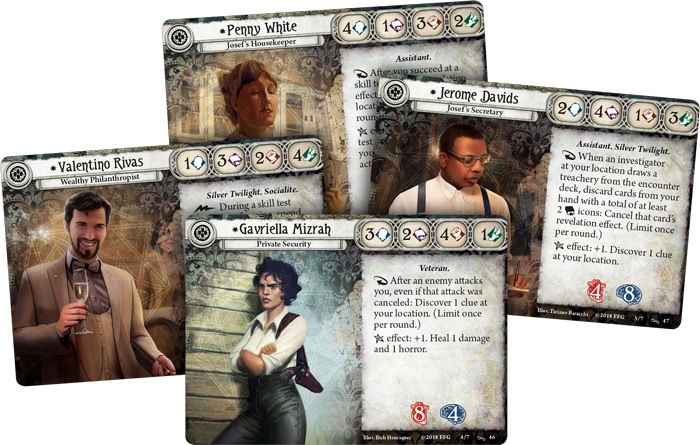 At end of January 2019, there are 167 Sefina decks you can choose to take on your Arkham adventures. 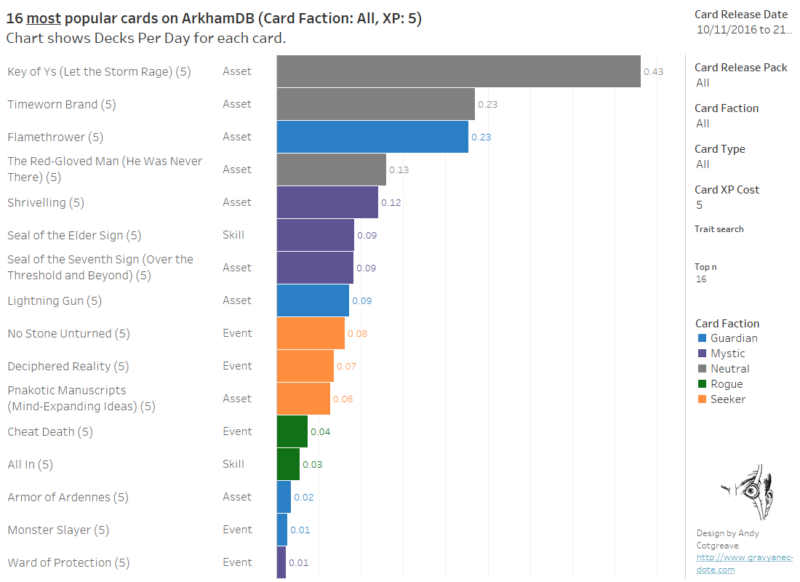 Unsurprisingly, her top cards are events. 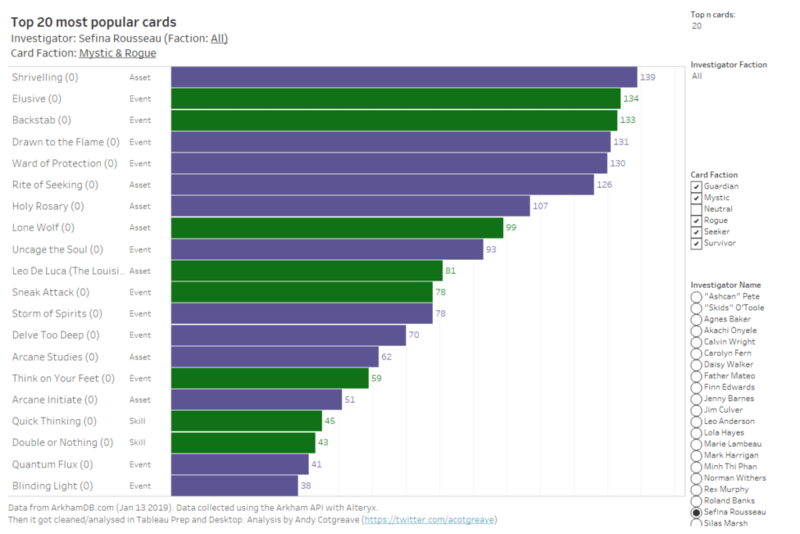 And they are the ones mentioned in the Reddit thread that can be best used by her special ability. That’s it for my overview of Sefina! 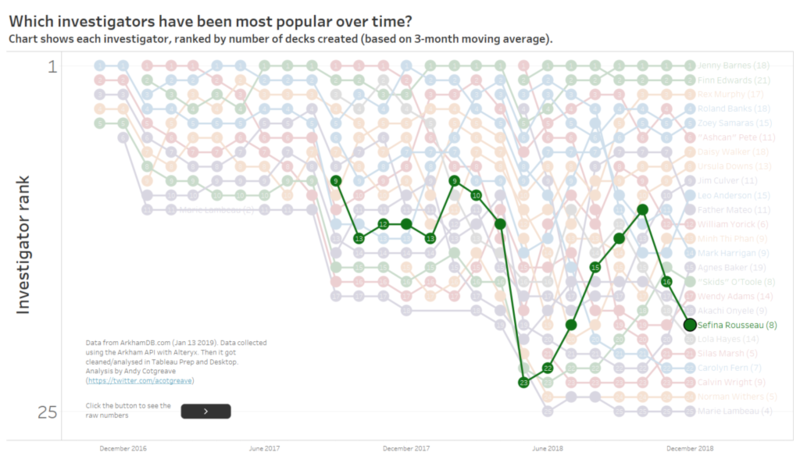 If you want to explore the data yourself, take a look at the interactive version.